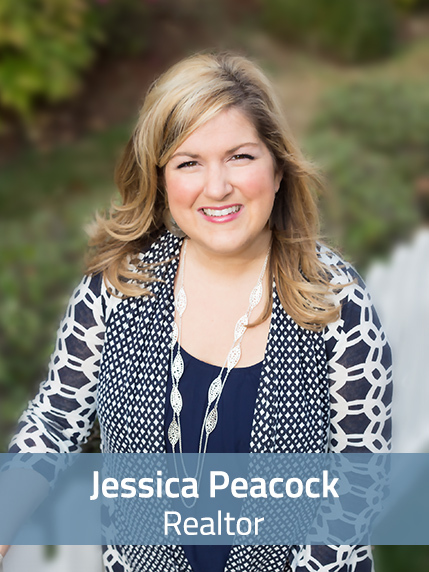 Jessica has been a licensed realtor since 2007 but has been interested in the industry since working for a real estate office during high school. Her love of the industry is only surpassed by her affection for the local tea shop: Piper & Leaf! Jessica’s enthusiasm for real estate is palpable, which helps her clients maintain high levels of excitement on their journey; with her as their guide. Her focus and determination shows in her attention to detail and her clients reap the rewards from that work ethic. @ Homes Realty Group is thrilled to have Jessica by their side as her adventurous spirit spreads to those around her. I was born in Ohio but grew up in Charleston, SC and consider it “home”. What do you remember about your first local home sale? Favorite Huntsville activity and best kept secret “must go to”? 2) Everybody needs some Piper and Leaf and Chupper Time in their life! If you could give one tip, one piece of advice to a buyer what would it be? Use a healthy mix of logic and emotion when deciding which home will best suit your needs and throughout each step of the process. A reputable, local lender and good home inspector are worth their weight in gold and can help make the process from contract to closing much smoother! If you could give one tip, one piece of advice to a seller what would it be? You only get one first impression so make it count! Rely on your agent for accurate pricing and staging advice from day one, and remember that paying attention to small details will make a huge impact on buyers previewing your home. Live in such a way that, if someone were to speak badly of you, no one would believe it.